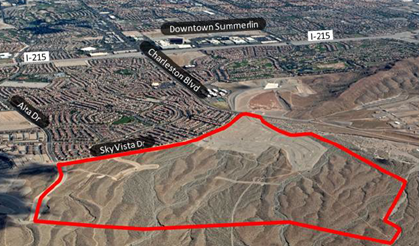 Location of Village 24 within the larger Summerlin master planned community. please contact Carter Froelich at (602) 381-3226 ext. 10 or email at carter.froelich@dpfg.com.